A volcanic activity uptick this week after 4,000 people were evacuated from the slopes of the Fuego volcano in Guatemala after another eruption which produced one of the most powerful eruptions in recorded history in June killing 500 people died including 238 who disappeared without a trace. Yesterday, activity at Veniaminof, a volcano on the Alaskan Peninsula has intensified significantly, spewing ash 15,000 feet into the air, prompting the United States Geological Survey to increase the aviation colour code warning to red, while raising the overall warning level from watch to warning, with some communities warned to brace themselves for the possibility of ash fall. 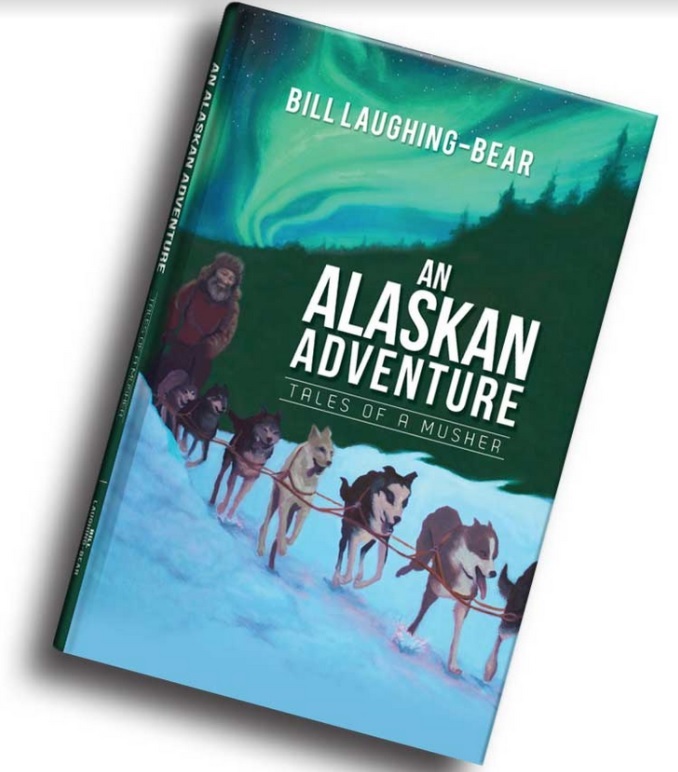 Alaska is nine hours behind the UK. A statement issued by Alaska Volcano Observatory at 9.08pm AKST said almost "continuous emissions" at Veniaminof had continued for much of today, with a plume measuring just under 15,000ft extending across 250 miles to the southeast until about 2.25AKSY. 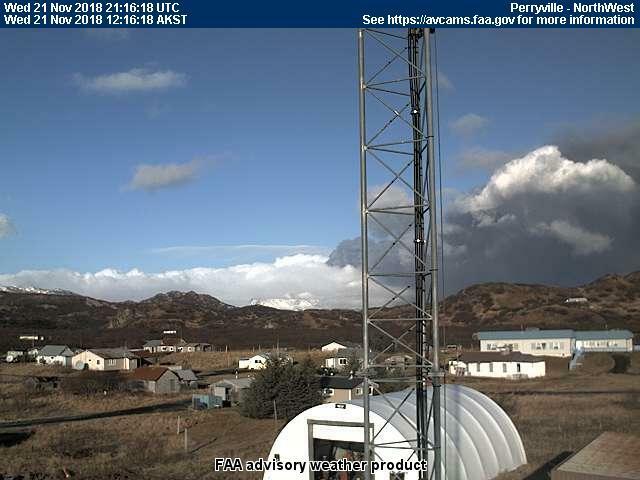 It added: "After that, a short eruptive pulse was visible from the Perryville webcam at 1.26AKST but largely dissipated by 17.26 AKST. "No ash emissions were visible in the last daylight webcam images, and satellite images do not indicate continued emissions at this time. Meanwhile, the Philippine Institue of Volcanology and Seismology raised Alert Level 2 Status over Kanlaon Volcano in Negros Occidental after a volcanic earthquake. Philvocs' monitoring network recorded one volcanic earthquake in Kanlaon during the past 24 hours. In its advisory, Phivolcs said the alert level 2 status means that the volcano is undergoing a moderate level of unrest due to the probable intrusion of magma at the depth that may or may not lead to a magmatic eruption. Phivolcs warned the local government units and the public against entering the 4-kilometre radius Permanent Danger Zone. It said the public is prohibited due to the possibility of sudden "hazardous steam-driven or phreatic eruptions." The institute also asked the Civil Aviation authorities to advise its pilots to avoid flying close to the volcano's summit as it may emit ejecta from the phreatic eruption that can be hazardous to aircraft. A new earthquake swarm is occurring at the Meakandake cone as JMA has raised the alert to a level 2 the last eruption here was in 2008.